Adam’s Bones Have Gone Bad. Adam Kreunen is up against a challenge he cannot meet alone. Adam was diagnosed with a rare cancer of the bone marrow, Myelofibrosis. Due to this disease, Adam’s bone marrow is replaced by scar tissue, thus disrupting the body’s production of healthy blood cells. His liver has been compensating but won’t last much longer. Adam’s only chance for survival is a stem cell transplant. Adam has been an active member of his community, serving as a teacher at Edgewater Elementary School for the past ten years. Adam is also a beloved husband and father of five. As hard as it is to ask for help, Adam and his family are up against a challenge they cannot meet alone. Transplants are life-saving but financially draining. Even with insurance, Adam is facing very significant out-of-patient expenses including travel costs, hospital bills, and medical equipment which will be critical to Adam’s recovery once he comes home. We’re asking family and friends to join us in fundraising for the nonprofit Help Hope Live to help Adam with critical transplant-related needs. 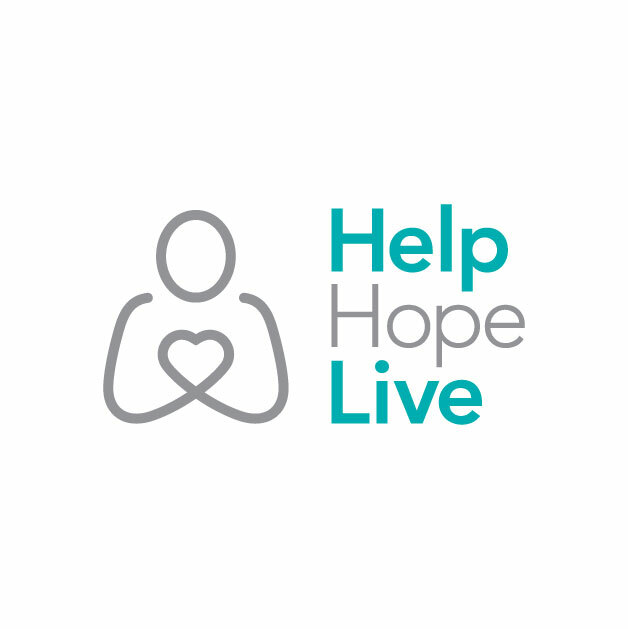 Donations to Help Hope Live can help ease the financial burden of a transplant, thus allowing Adam to focus on a healthy recovery and a long life ahead with his family.